Mirror hours, also known as twin hours each have their own significance and meaning. If you come across these hours often, someone has a message that they're trying to send you. This is a phenomenon known as a synchronicity with the angelic world; a message that you will need to interpret before you are able to fully understand it. It is our subconscious which has the ability to really capture the message behind a synchronicity. We can use several different tools to find out what these mirror hours are hiding, tools such as the guardian angels and the path of numerology. If you come across the reversed mirror hour 20:02 on your watch dial on a regular basis, there are one or multiple reasons that this may have occurred. You should prick up your ears as your guardian angel is definitely trying to communicate with you. This may be to bring you answers to your questions, to tell you that he is with you, to show you which path to take, or something else entirely. Keep an open mind when unraveling the message behind this reversed mirror hour, but above all be aware that this is the hour of discipline, ambition, creation, and pragmatism. To achieve happiness, you should reconsider your priorities and once again find your faith, hope, and confidence. It is through the reversed mirror hour 20:02 that the guardian angel Umabel, angel of detachment, is attempting to tell you something important. 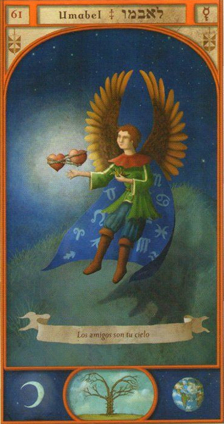 Angel of friendship and affinity, he is letting you know that he is there to help you delve deep into your conscious and subconscious minds to find out your true motivations. He is also telling you that he will develop your spirit by giving you the opportunity to venture beyond what you do know towards what you do not. The guardian angel Umabel is also trying to tell you that he will offer you great skills in technology, and allow you to better understand the resemblance between the earthly realm and the universe, as well as all the other planes of existence. He will help you in your study and understanding of the resonance of the universe. He will also be of valuable support if you work in the fields of astrology, physics, or astronomy. Umabel also signals that you are going to have an improved social life. He offers you his light which will allow you to strengthen your ties with those around you. Because of this you will no longer have trouble connecting with others or making friends and he will improve your fraternal relationship(s) as well. This guardian angel, patron and protector, will shine his light on your relationships with those close to you. He will relieve you of any worries you have of loneliness so that you no longer have to live your life in isolation. Do not be afraid, as the guardian angel Umabel will protect you from egotism and nonconformity. He will put you on the right path if you have the tendency to seek out notoriety and appreciation. Under his protection, you will no longer act against the natural order. Through this reversed mirror hour the guardian angel Umabel is also helping you to understand that you no longer need to dwell on the past and that you should forget anything connected with that. He wants you to move on with your life, but this will not be possible while you are still clinging on to the past. 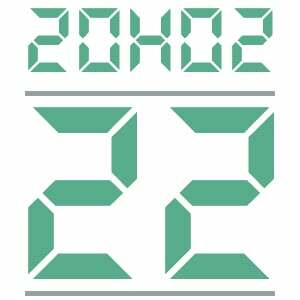 What does 20:02 mean in Numerology? The angel number 22 symbolizes genius, great ambitions, big accomplishments, and a forward-thinking mind, but it also warns of depression, self-destruction, and stress. It is a very powerful number and when connected to the reversed mirror hour 20:02 it can hold many messages for you to uncover. The numerology behind the number 22 signifies that you are a stable person that other people can rely on. You are able to give good advice while also providing emotional support. You also have a natural ability to fight excess emotions. You are unconventional in your actions as well as your thoughts. Another message behind this number is that you will find it easy to see the potential and beauty of an idea as well as the practical steps towards making it a reality. However you also understand the limits of ideas and you know the ones which will work and the ones which won’t. This intuitive ability is a precious gift which allows you to evaluate all possible outcomes with ease. The number 22 also carries the message that it will make sure that even your most ambitious dreams have the capacity to manifest and become a reality. It asks you to look at the bigger picture and to put work into every part of your projects in order to achieve your goals. This number also encourages you to bring about many things on both the material and physical level. But your guardian angel is also using the angelic numerology of the number 22 to alert you of your tendency to manipulate others. By the power of this number you have the ability to accomplish things for the entire human race, you also have the potential to see far and think big but as always, make sure to set yourself limits to stop yourself from going too far. 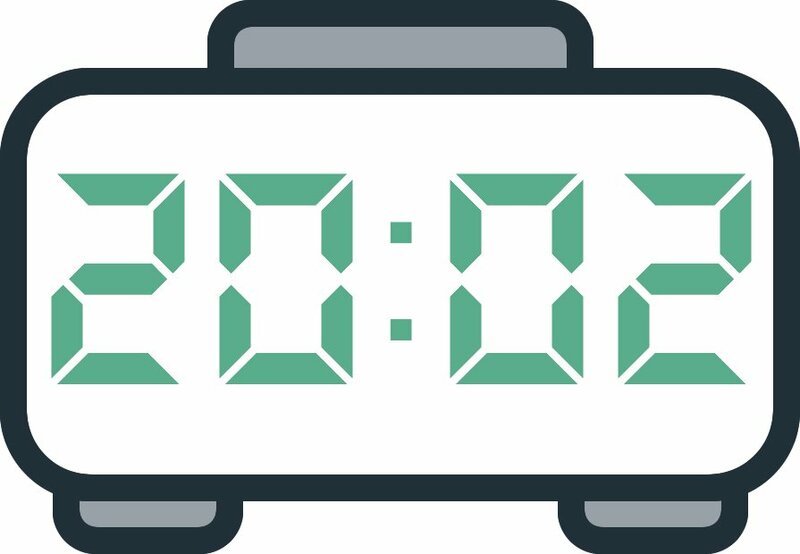 Any comment on the 20:02 mirror hour? This interpretation came at the right time for me. I have been dwelling on the past and failed relationships, loneliness & isolation, yet I have projects in mind & ambitions I wish to fulfill.